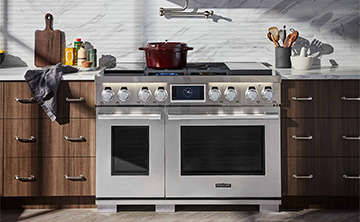 Our industry-first pro range with built-in sous vide brings home the highly coveted Gold “Best of KBIS” this year. 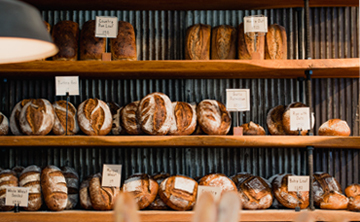 In our fifth installment, Mark Bittman introduces us a vintner whose idea of staying True to Food is making sure he’s always listening to Mother Nature. 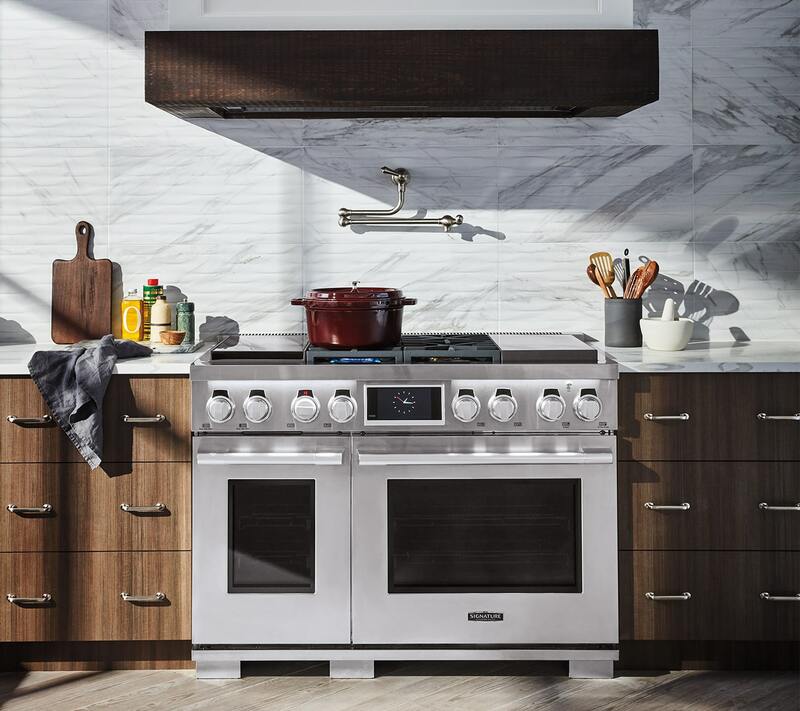 Our versatile 48-inch Pro Range wins the Kitchen & Bath Business Award's highest honor. 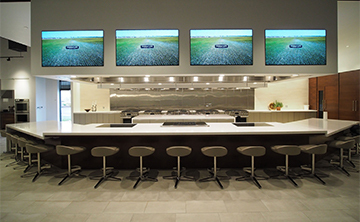 Through precision, performance and versatility, we are delivering cooking tools that respect food at every level. 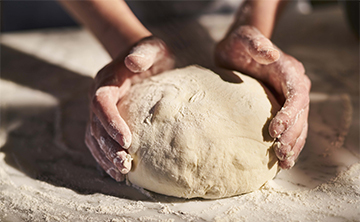 That’s True to food™. 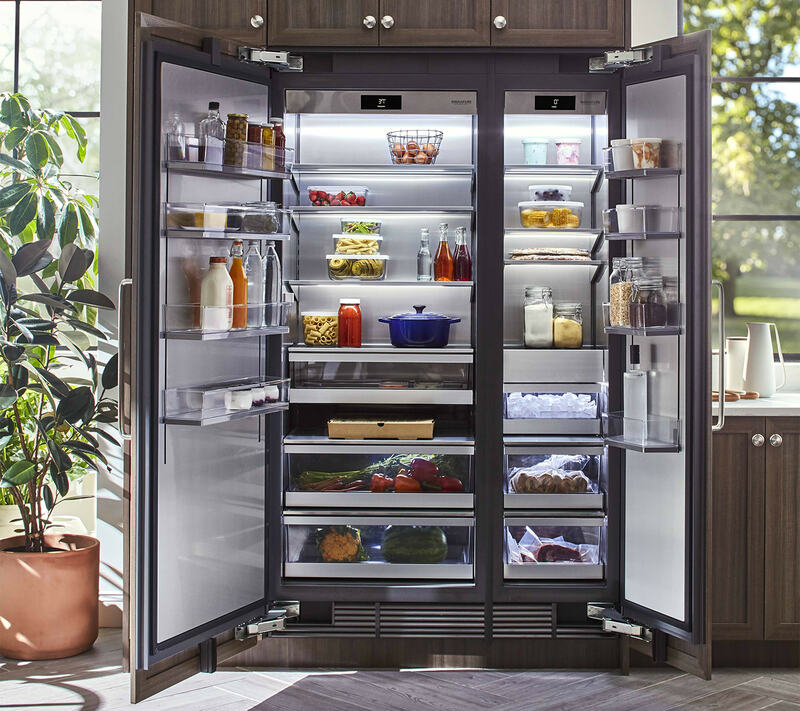 Our refrigerator, with a moveable snack drawer, creates a customizable space perfect for extra-large serving platters and so much more. 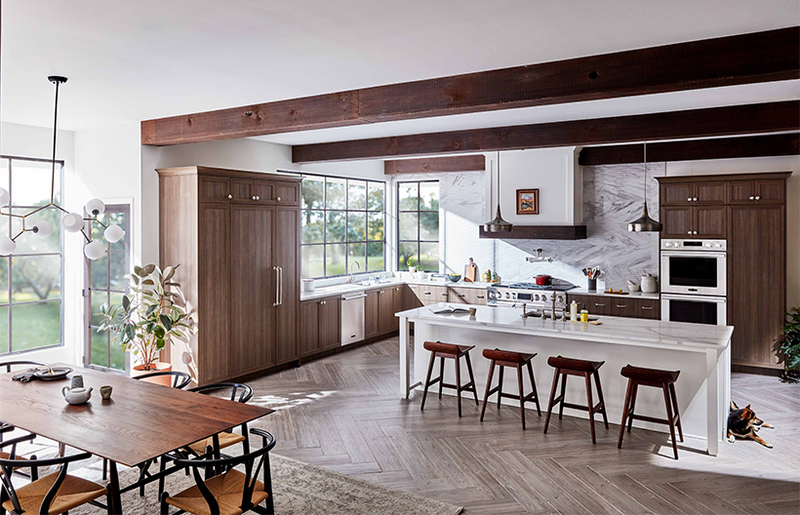 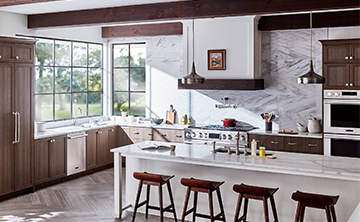 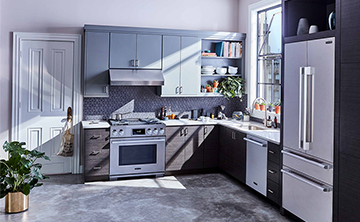 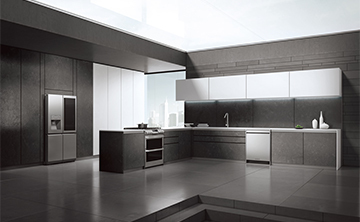 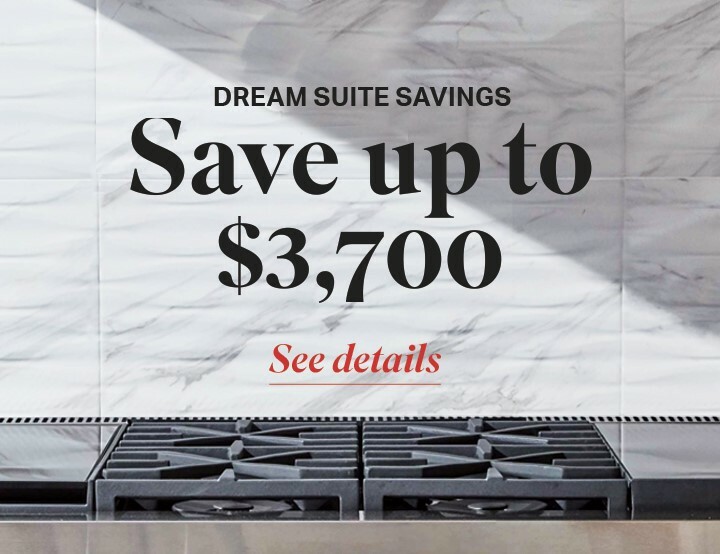 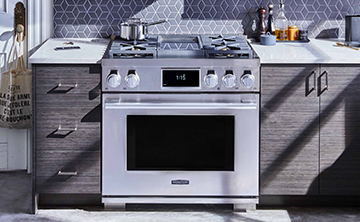 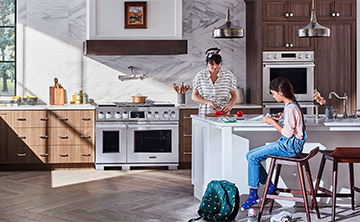 With Signature Kitchen Suite’s full line of luxury, built-in appliances you’ll find the perfect blend of innovation, precision and purposeful design for every kitchen, and every appetite. 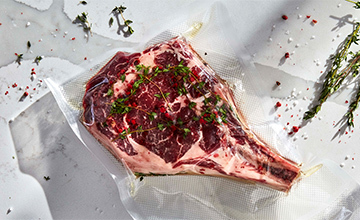 There’s no excuse for an overcooked steak anymore. 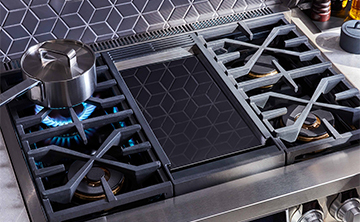 Introducing the industry’s only built-in sous vide range, delivering the ultimate in cooking precision right on the cooktop. 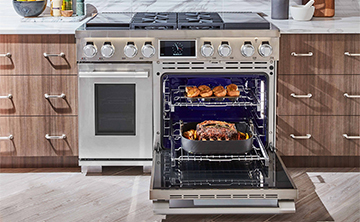 Once your favorite cut has reached its perfect doneness, just finish with a delicious crust on our 23K BTU Ultra-High™ Burner, the highest in its class. 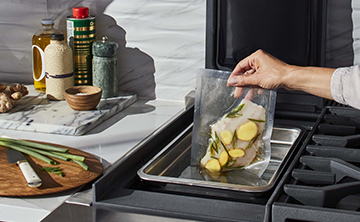 We are determined to preserve the integrity of your fresh food. 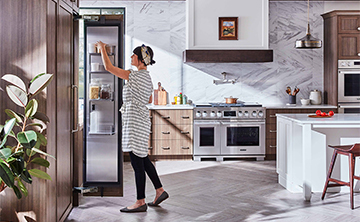 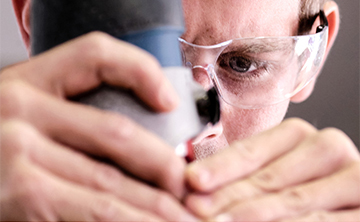 That’s why we put so much innovation and engineering into our new integrated 30-inch refrigerator and 18-inch freezer columns – both with the largest capacity in their class. 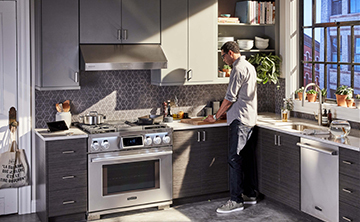 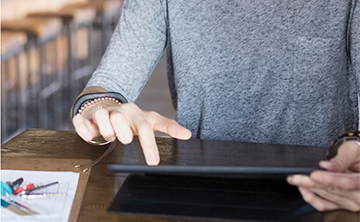 Every day without a working appliance is a missed opportunity to enjoy a delicious meal, so we offer an industry-leading 3-year limited warranty* with a 5-day Repair or Replace Promise.